Lawyer Mary DiNunzio's new case is a mystery—the strange suicide of an Italian fisherman interned during a dark, unspoken chapter in American history. 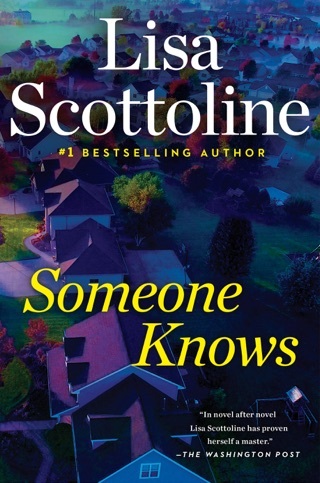 Armed only with the puzzle pieces of a lock of hair, an old photograph, and a paper covered with indecipherable doodles, Mary digs deep into the case and suspects betrayal—and murder. Meantime, Mary's friends worry that her investigation is becoming an obsession, so they set her up on a series of truly disastrous blind dates. 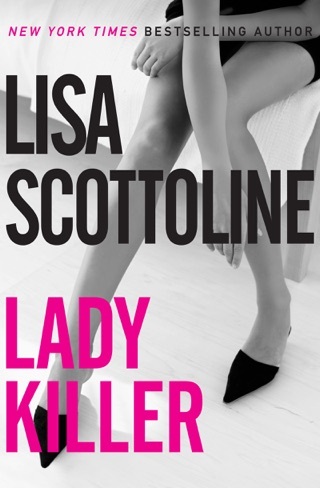 She escapes romance only to risk life and limb to hunt down a ruthless killer. But someone in the shadows—powerful, cold-blooded, and very deadly—will stop at nothing to keep Mary from the truth. A starred or boxed review indicates a book of outstanding quality. 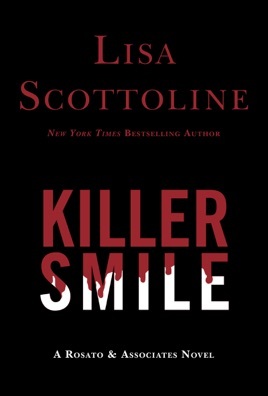 A review with a blue-tinted title indicates a book of unusual commercial interest that hasn't received a starred or boxed review.KILLER SMILELisa Scottoline. 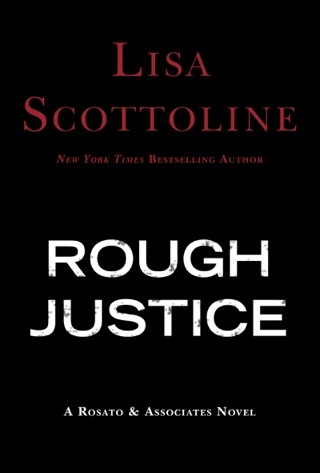 HarperCollins, (320p) Scottoline's previous thrillers (Dead Ringer; Courting Trouble; etc.) 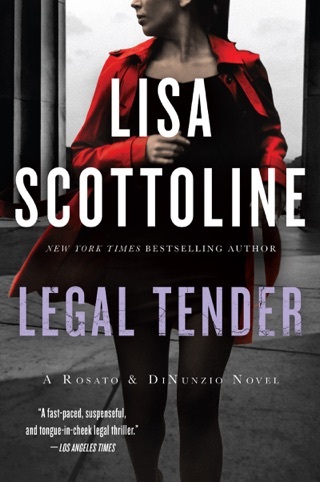 have featured the women of the all-female Philadelphia law firm Rosato and Associates, and have concerned the usual elements of murder, stalking, bribery and corruption. 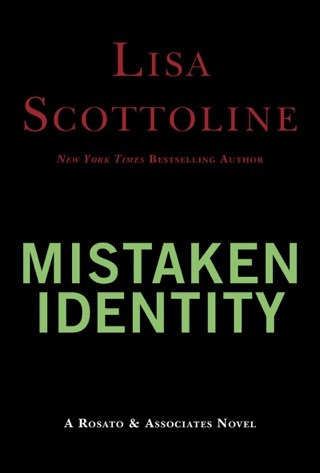 This novel by the former trial lawyer and Edgar Award winner, while embracing the requisite ingredients, is especially engaging because of its personal angle: growing out of Scottoline's discovery of her own grandparents' alien registration cards, the book involves the case of an Italian-American who was interned during WWII. Amadeo Brandolini emigrated from Italy to Philadelphia, where he started a family and worked as a fisherman. When the war broke out, the FBI arrested and imprisoned him (along with 10,000 other Italian-Americans). He lost everything and wound up committing suicide in the camp. Rosato and Associates' young star, Mary DiNunzio, steps up to represent Brandolini's estate as it sues for reparations. Mary "grew up in South Philly, where she'd learned to pop her gum, wear high heels, and work overtime" and silently prays to saints when she can't find things. This case, a pro bono one, means a lot to her; the local small business owners and family friends she grew up with want retribution for Brandolini as much as she does. 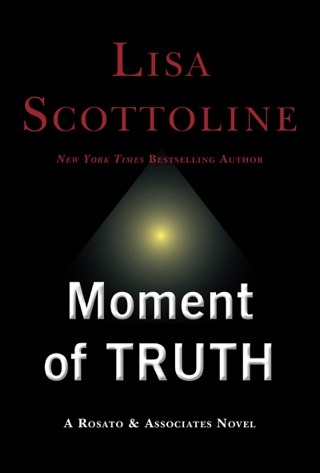 Mary puts all of her energy into the job, and when clues suggest Brandolini's death may have been a homicide, she becomes even more enthralled. 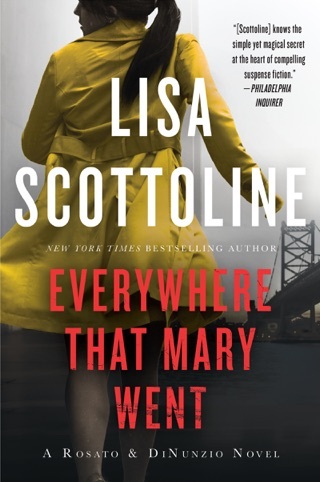 As Mary learns more, the enemy camp (another Italian-American family, the Saracones) turns its murderous eye on her. 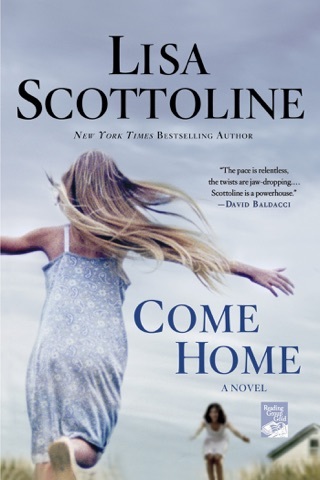 Scottoline skillfully weaves a complicated, gripping and fast-paced tale, at turns comical, nerve-wracking and enlightening. Fantastic read! Well written with intrigue, humor, and my introduction to the WWII citizen imprisonment of Italians, Germans as well as Asians. Great legal thriller about an attorney who solved a 60 year old cold case involving an Italian American who was placed in an internment camp during WW II. The man was murdered and his rights to an important invention stolen. 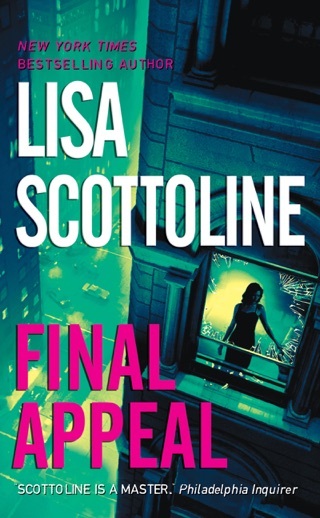 Detective work and courtroom drama fill the pages. A true page flipper! 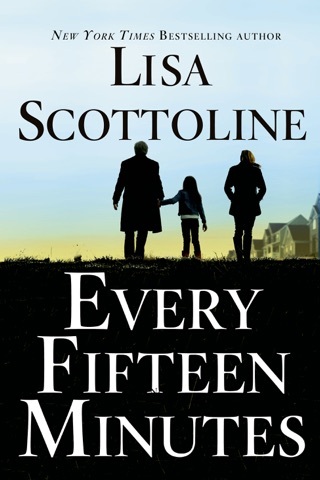 Loved the plot & truly enjoyed the book. 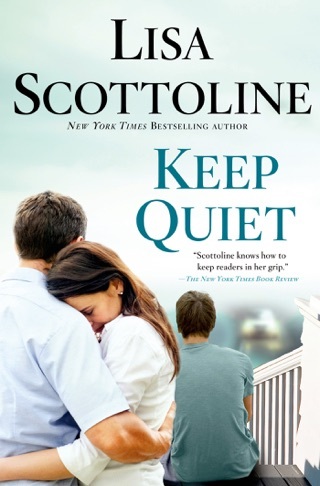 Filled with suspense, humor (love the Mary Di Nunzzio character!) and you won't leave the book until it's finished.